I, like many other women in the world, get sweaty! And I'm not talking a ladylike glisten. Me and extreme heat DO NOT get along. Over the years I've developed a list a products/tricks to help me get through Australian summers whilst still looking vaguely presentable. 1. Bike Shorts To be worn underneath skirts and dresses to combat leg chafing (or 'chub rub'). This has been a constant problem for me because of the shape of my body, whether I'm a size 8 or 14, it doesn't matter. 3. Jurlique Rose Water This is my favourite refreshing facial mist on the market. It was also the first Jurlique product I ever owned. A classic that I carry in my handbag for when my need a little freshening up. 4. Spray Sunscreens I'm currently using the Mecca Cosmetica Sunbrella Invisible Superspray SPF 50+ which is a clear, spray, water resistant, broad spectrum face and body sunscreen. This is great because you can spray it on over your make up throughout the day without messing up your carefully applied face. Supergoop also do a great one called the Defence Refresh Setting Mist SPF 50+. 5. Benefit Fake Up Concealer This is one of the few concealers that will stay put under my eyes in the hot weather. I have very dry/dehydrated skin and my normal concealers just can't cut it when you introduce sweat to the equation. TIP: Use a water proof mascara on your bottom lashes, or forego mascara on your bottom lashes entirely. I do find that I get mascara transfer. 6. Water Lastly, but most importantly, water! It is so important to stay hydrated in the hot months. I always carry a bottle of water around with me and aim to drink at least 1-2 litres a day. So there are a few of my Summer Saviours. Remember to Slip, Slop, Slap and stay hydrated! 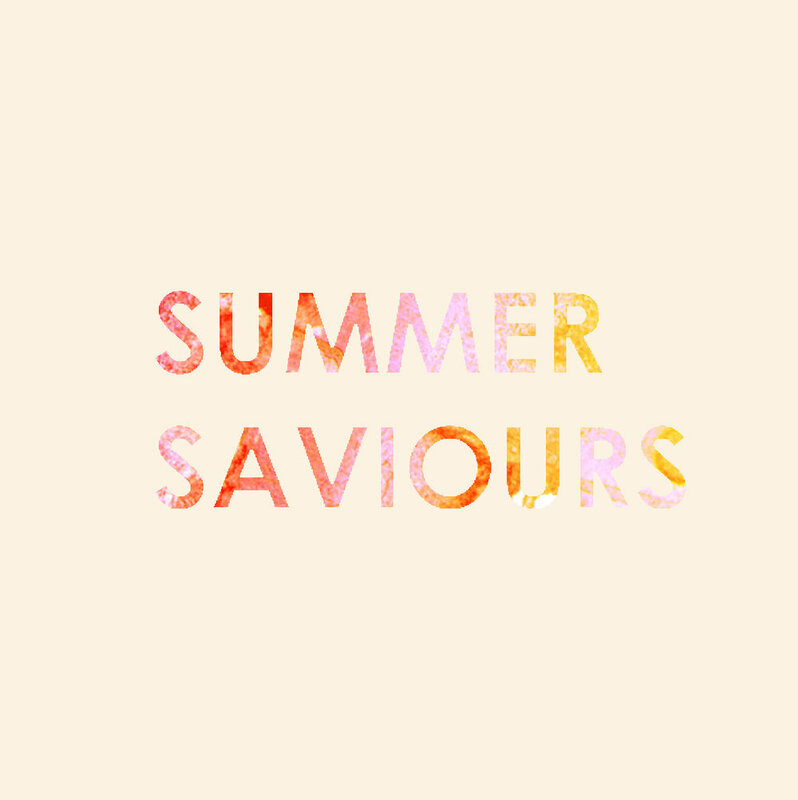 What are some of you Summer Saviours?